Another week at an end, already?! Hey Guys! 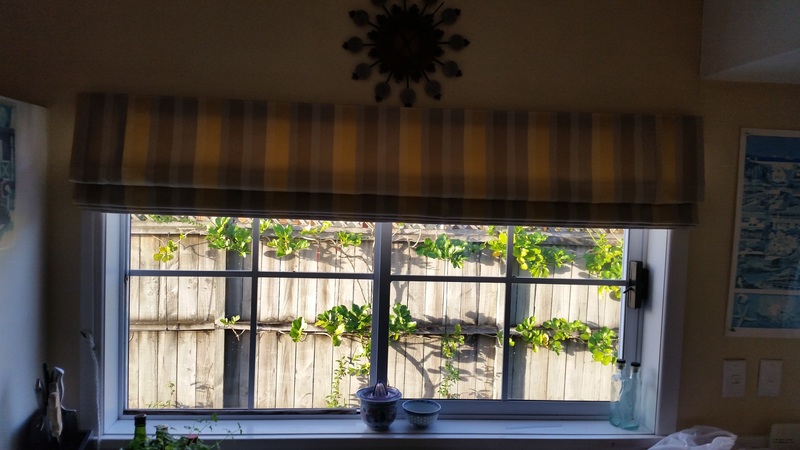 It is nice to see the sun shining again isn't it?! Feels like it has been forever though, it is still rather chilly. Hope you haven't been too badly effected by this terrible weather we were hit with earlier this week. Our thoughts are with everyone was unfortunate enough to have suffered from it and, we hope that it does not take too long to recover from it. 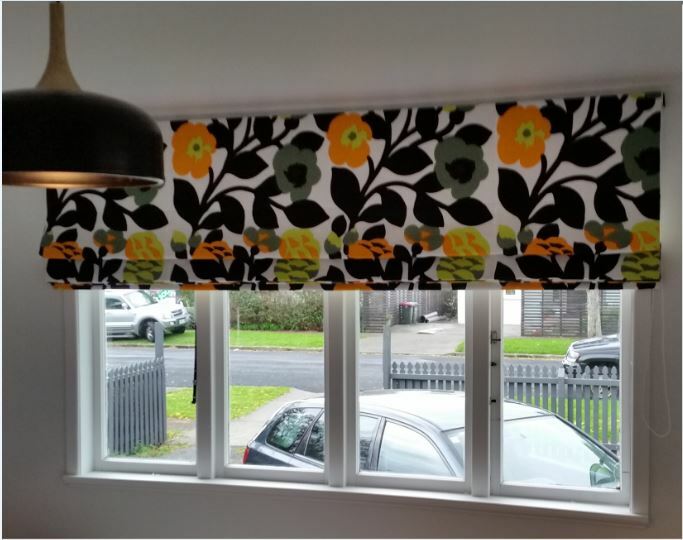 On a brighter note, these are some funky Roman Blinds we completed and installed this week. 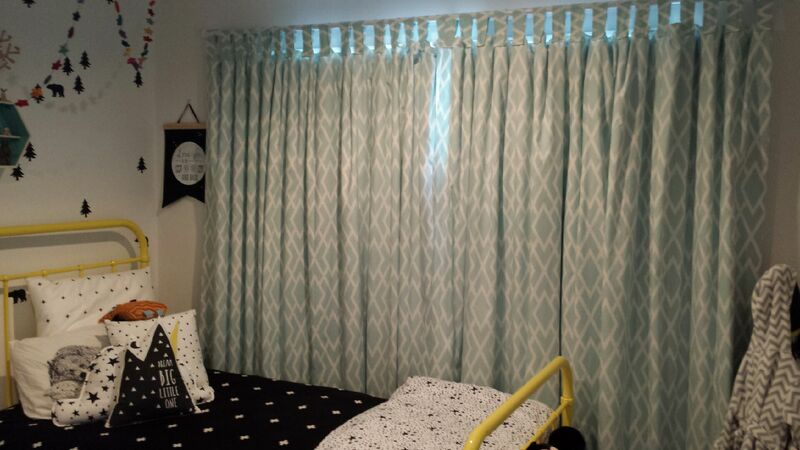 Such a great way to make any room "pop" without making too much of a bold statement. Angled Tracks? We sure can! Hey Guys! 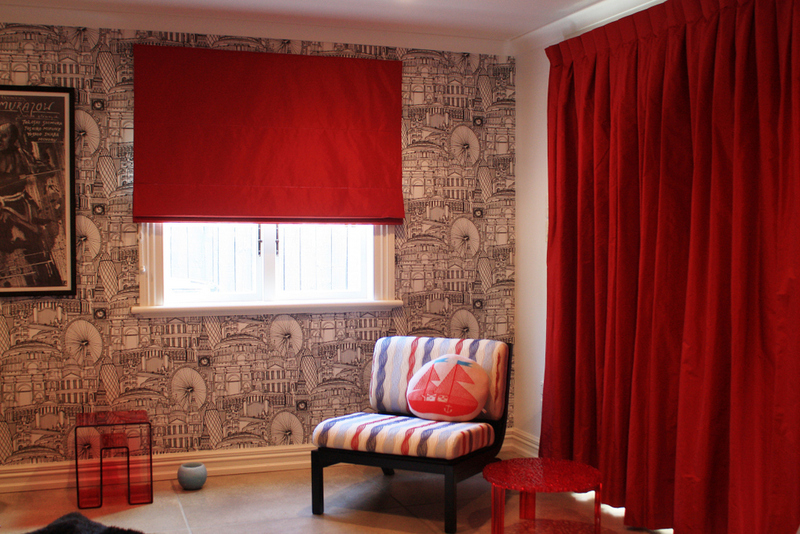 These Curtains and Roman Blind was another job we completed and installed this week. 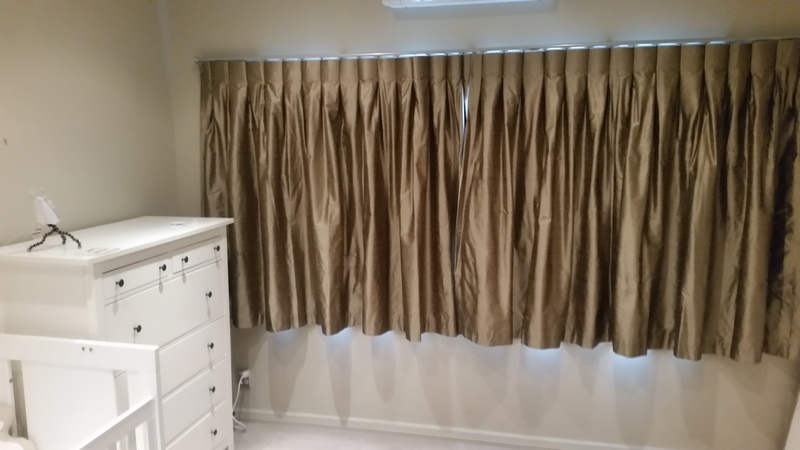 Unfortunately the lovely weather we had on Install Day didn't last - but, at least they now have their curtains which will do a fantastic job in blocking out this miserable winter weather which has hit again! Hey Guys! 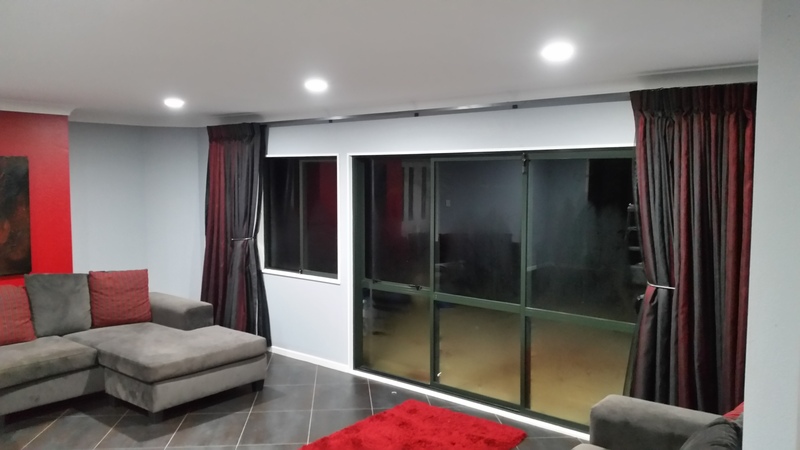 We've been busy today installing Roman Blinds. 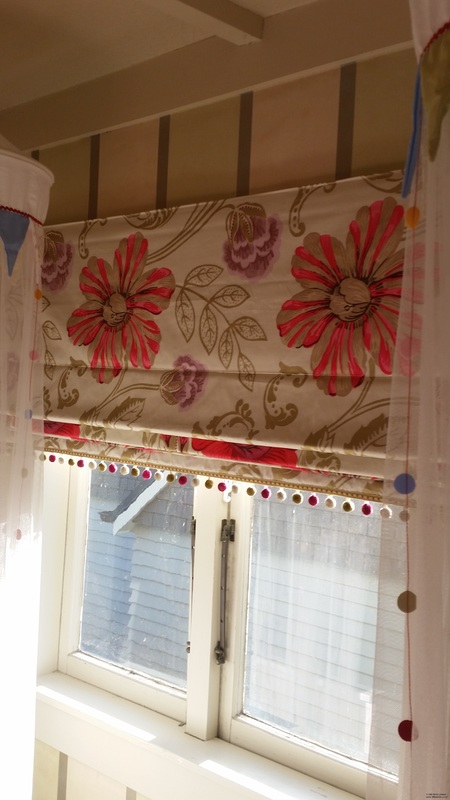 We did these lovely Roman Blinds were done for a little girl's room - don't the pom-poms at the bottom add a nice unique touch! She's certainly one lucky girl. 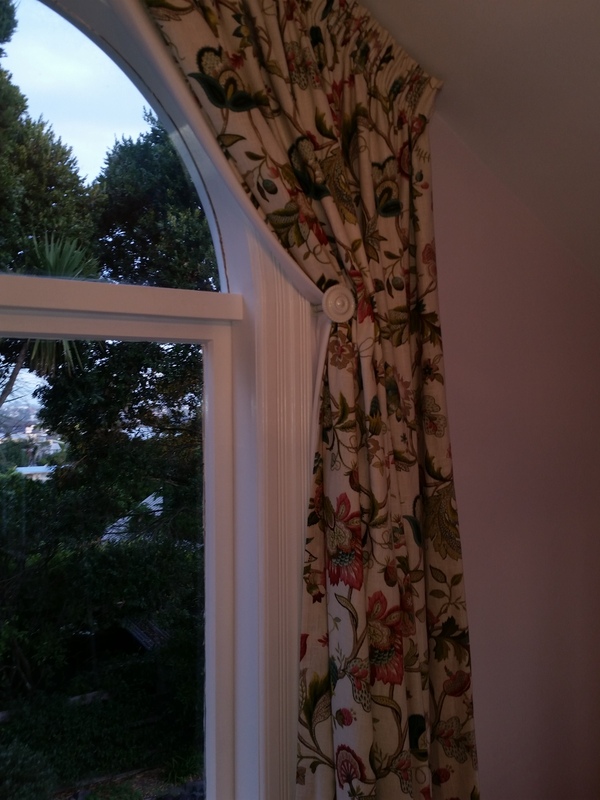 This is another set of floral Roman Blinds we installed today. These will certainly help cheer the room up on those gloomy winter days which are nearing.